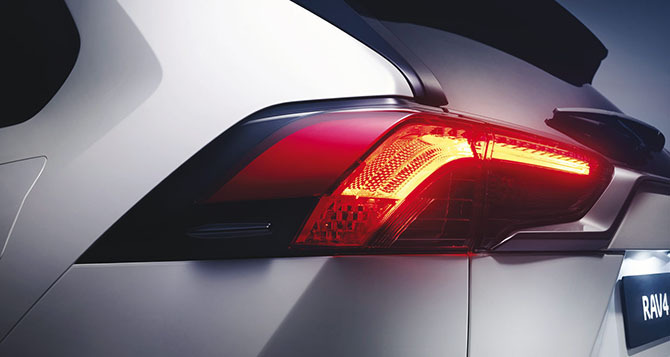 The 2019 Kia Sportage has an all new design that captivates an entire audience. 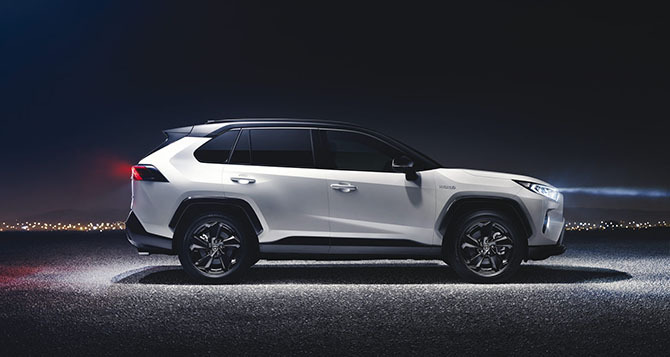 With an updated and modern look, the 2019 Kia Sportage is a new kind of compact SUV. 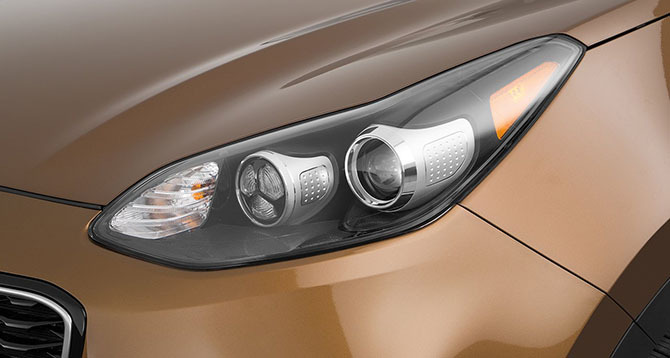 The striking tiger-nose grille makes the 2019 Sportage stand out of the crowd. 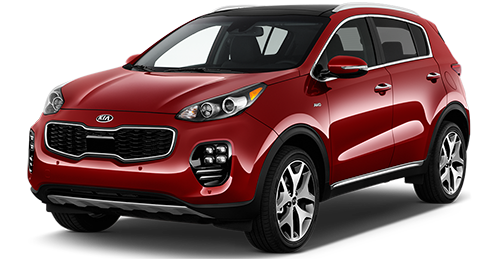 Sporty and bold, the 2019 Kia Sportage is more staggering than ever before. 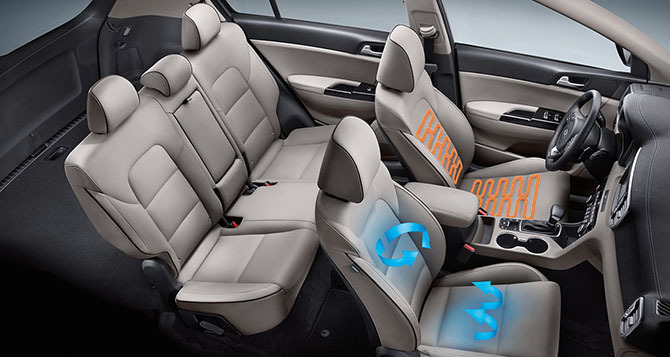 The 2019 Kia Sportage interior is designed to have more comfort and more functionality. 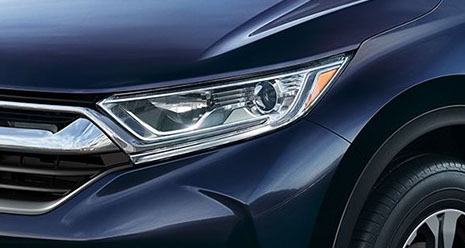 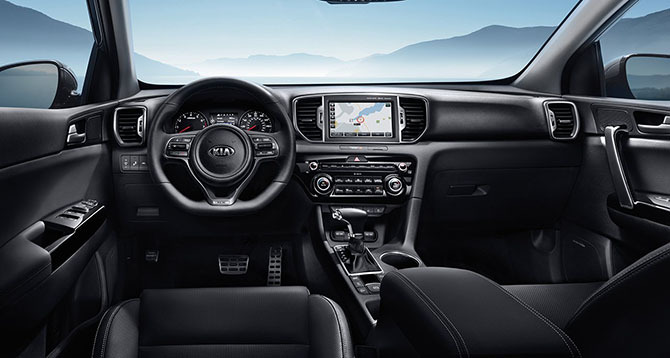 With a driver-oriented design, this Kia provides ultimate luxury. 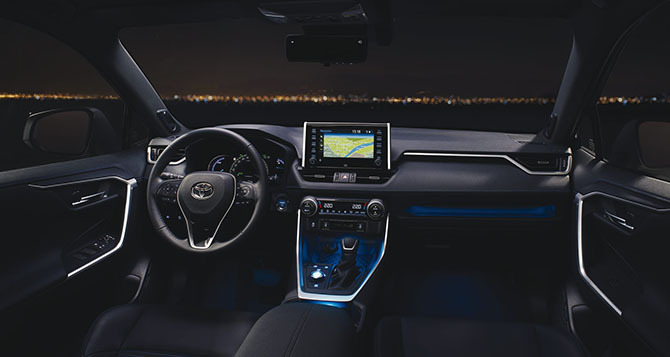 The 2019 Kia Sportage keeps it stylish with premium craftsmanship and updated seating. 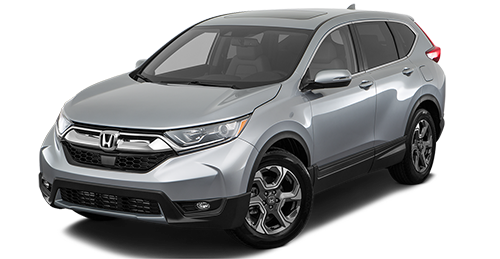 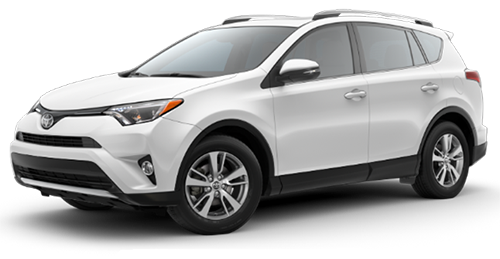 Offering more amenities than any other vehicle in its class, the 2019 Kia Sportage is the unquestioned leader of compact SUVs. 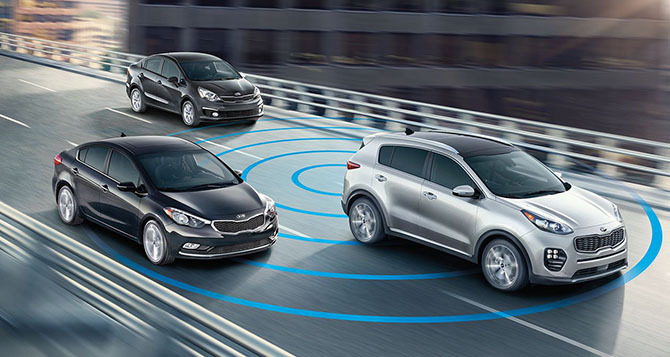 From the best safety features to the ultimate entertainment packages, the 2019 Kia Sportage includes the top technology of today. 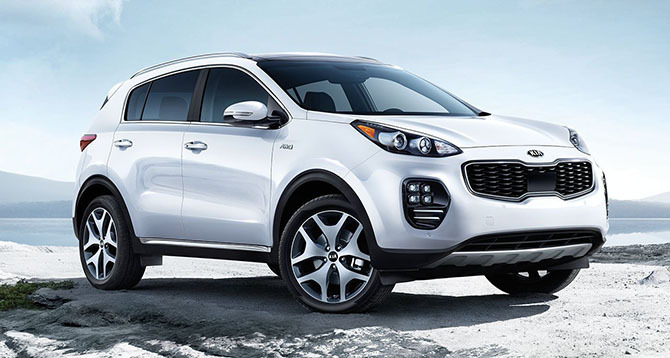 From the Lane Departure Warning System to Front & Rear Parking Assist System, the 2019 Sportage provides the best to keep you safe. 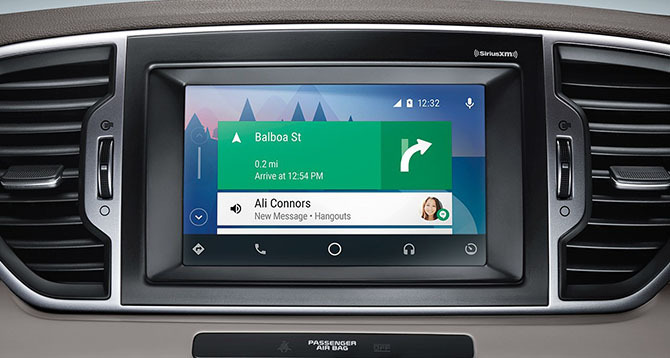 The 2019 Kia Sportage offers other amazing features like Android Auto™, Apple CarPlay™, and UVO w/ 7" Touch-Screen Display.